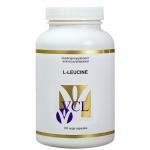 Pure Leucine supplements of many brands and all natural product! 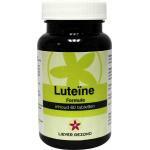 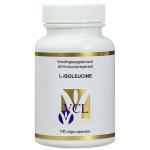 Leucine is an essential amino acids that the body needs on a daily basis. 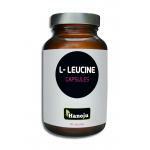 Leucine is also one of three amino acids in the BCAA complex. 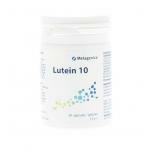 This product is therefore very suitable if you take a BCAA supplement but are in need of a bit more Leucine. 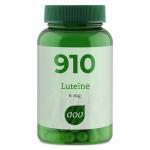 A few natural sources of leucine are brown rice, beans and nuts and wholefood products. 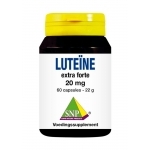 By poor dietary habits and unhealthy eating or personal circumstances, a shortage can form in the body, with our products with leucine, you can supplements the body on a daily basis. 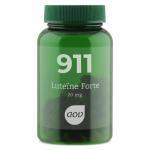 We also sell other amino acids and nutritional supplements of all kinds!.